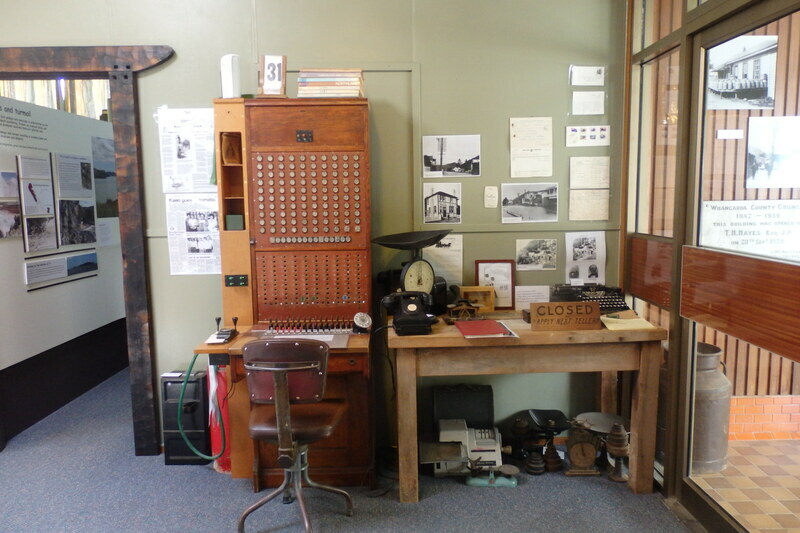 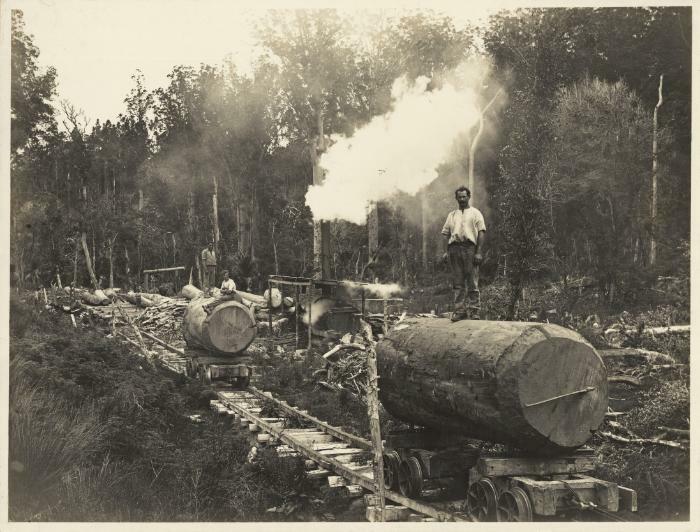 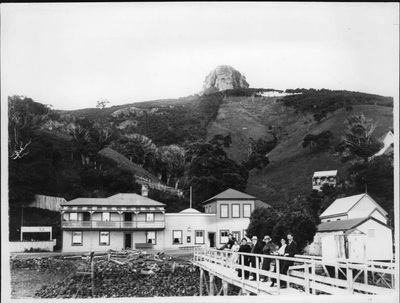 The museum has a large, digitalised collection of photographs that are available for purchase. 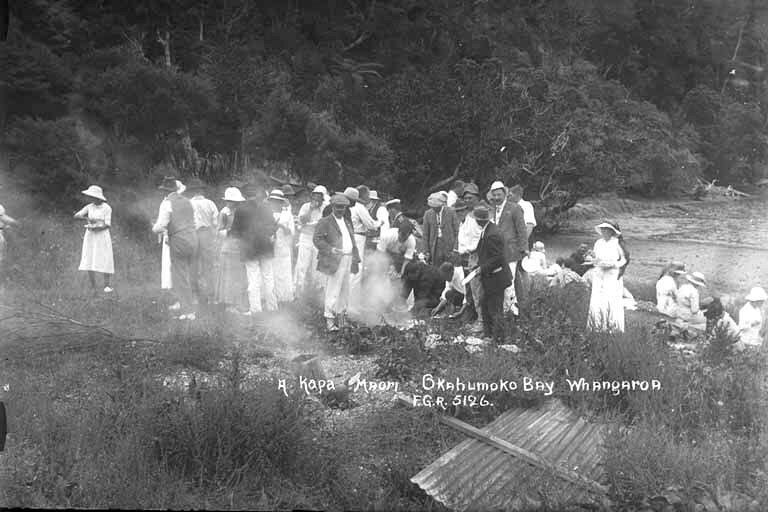 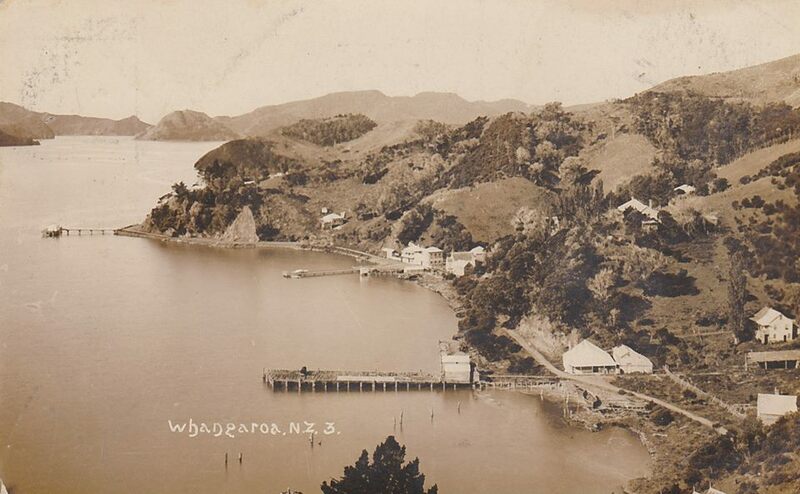 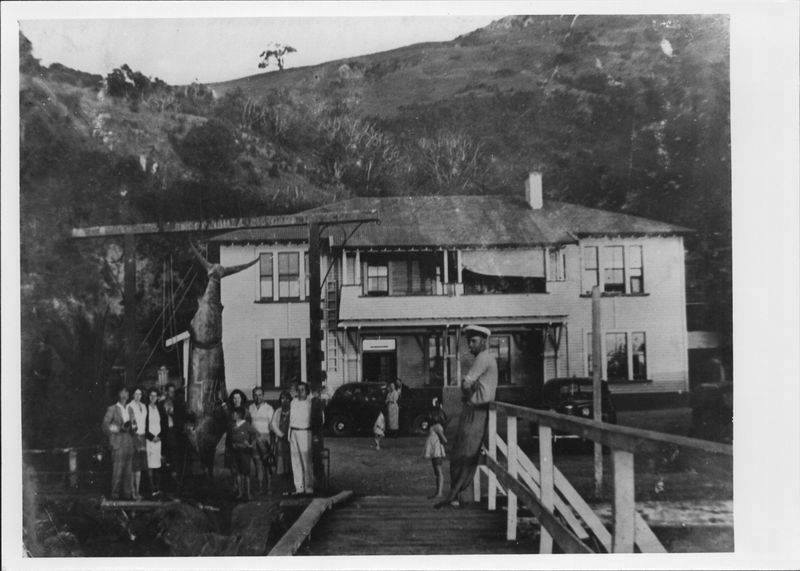 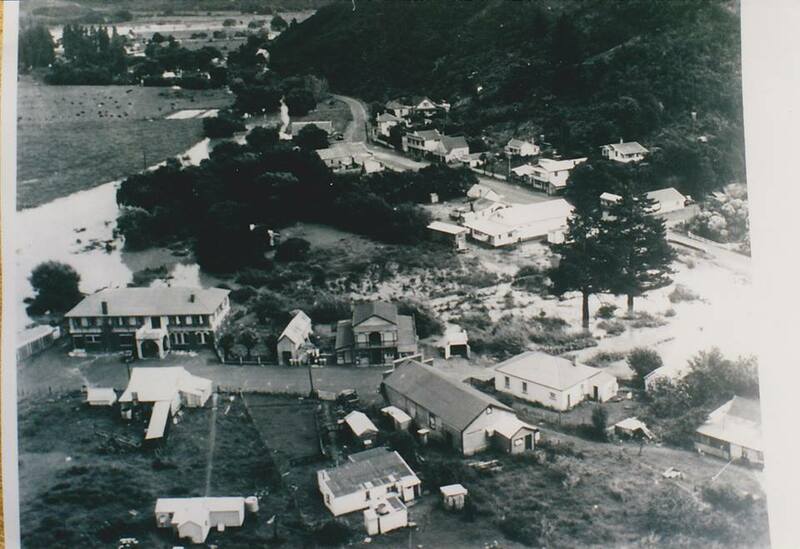 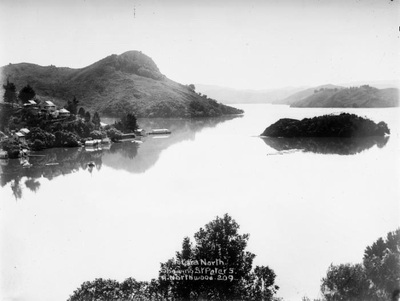 These pictures are just a small example of the types of photographs held by the museum, relating to the Whangaroa County, the harbour, its people, histories and surrounding districts. 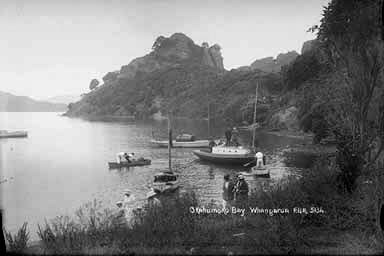 This page is under development - in future it will show a selected range of photographs that are available at the museum.